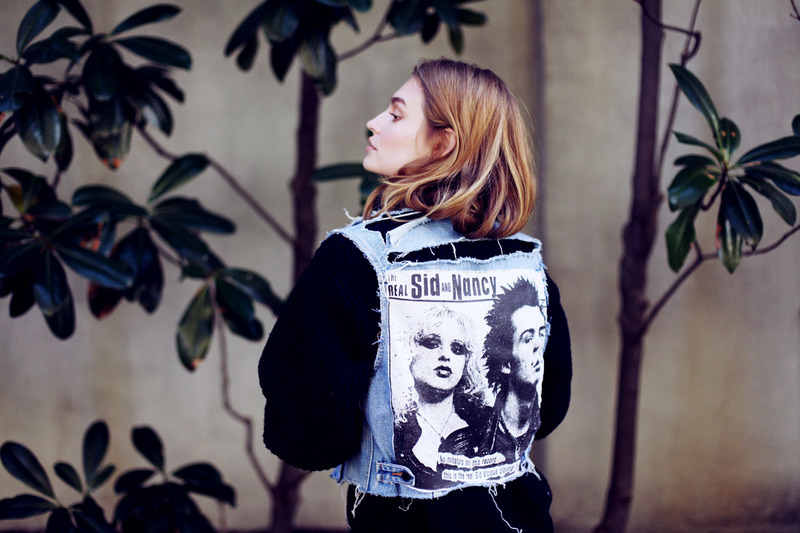 Roosmarijn de Kok of Wilhelmina NYC is a model from a small village in Holland. She has modeled in NYC, Paris, London and Australia. Her biggest clients are Victoria’s Secret, Victoria’s Secret Pink, H&M and Nasty Gal. She has been published in Vogue Thailand, Grazia Mexico, and L’Official Thailand to name a few. Tell us about your upbringing and how did it shape the person you are now? What are the differences between modelling in Australia and New York? What hobbies do you have outside modelling? I love to cook and bake. Besides that, I love to go on hikes and be in nature. I also spend a lot of time biking in the city. The lookbook you did with Wildfox are stunning – what was it like to work with them? The theme of the shoot was really fun. The lookbook was photographed in Italy so we were just playing around with pizza, pasta, gelato, etc! How has Instagram affected the fashion/modelling industry? Do you agree with this change? What inspired you to tattoo the ‘5’ behind your ear?